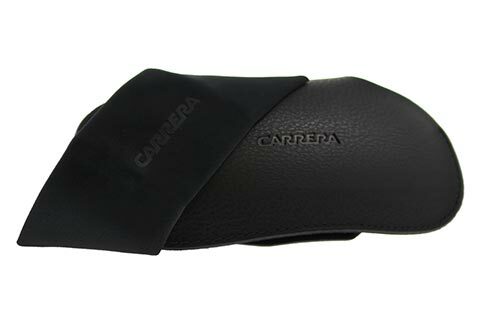 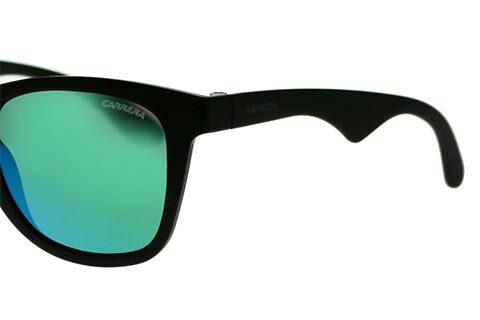 First introduced in 2012, Carrera 6000 is now an iconic sunglasses frame that ceases to go out of style due to its laid-back and versatile look. 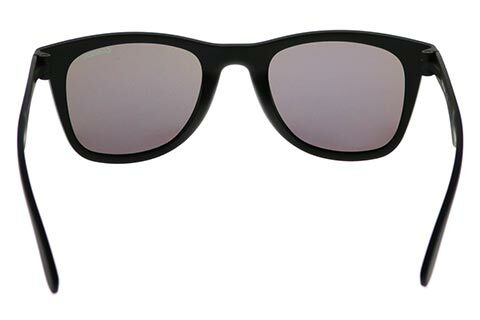 Cut from polyamide, the thick black frames of the sunglasses are moulded into a wide square silhouette, which provides full coverage over the eyes. 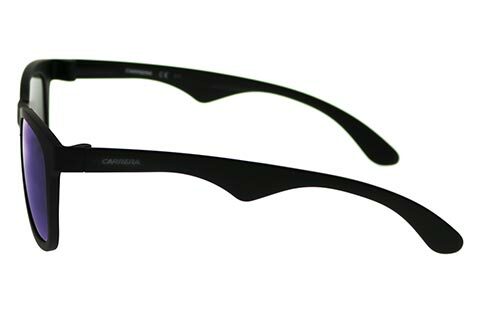 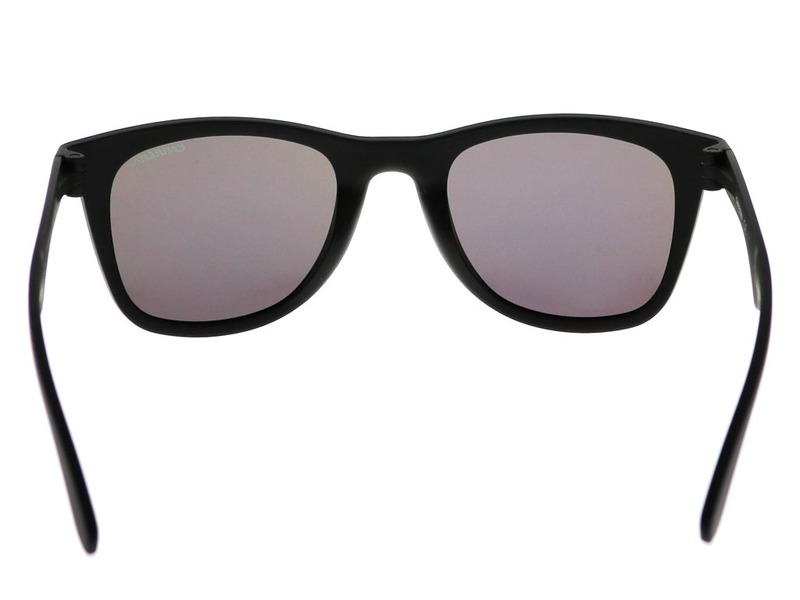 The light material of the sunglasses promises all day comfort and a weightless feel. 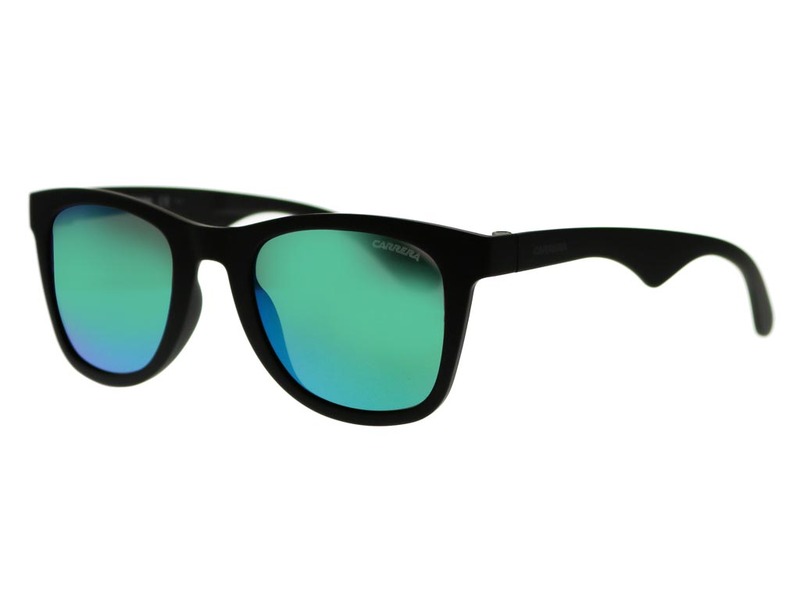 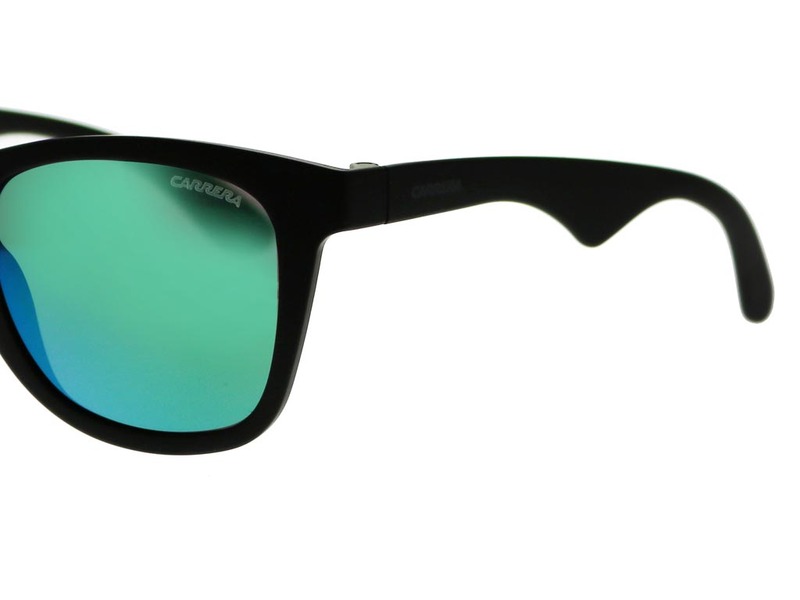 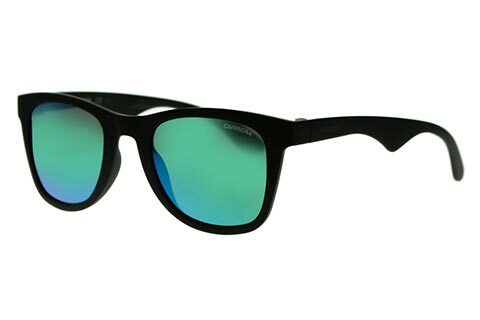 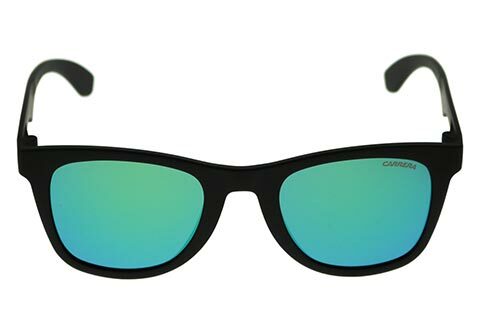 The mirrored sea green lenses offer an exciting and unique contrast against the dark black frames, as well as complete UV protection against the sun's harmful rays. 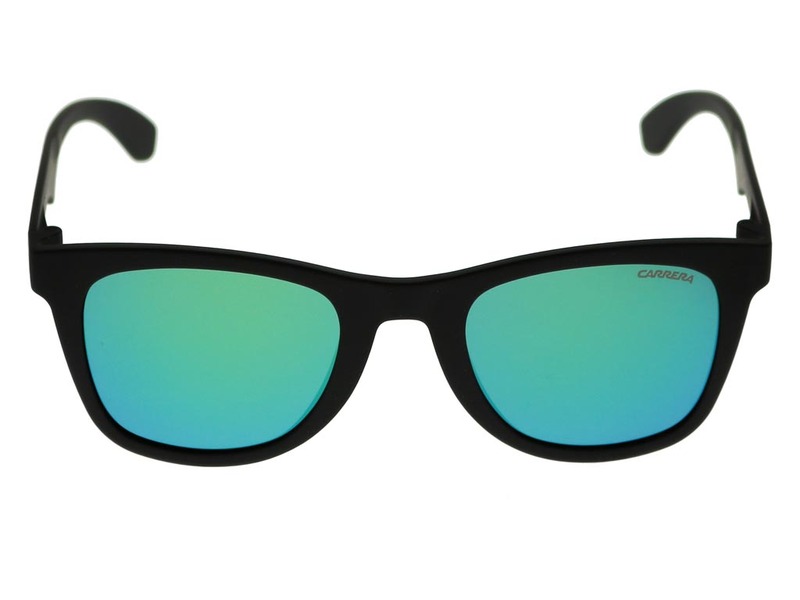 Students who shop at FeelGoodContacts.com can enjoy a 5% discount on all their orders.